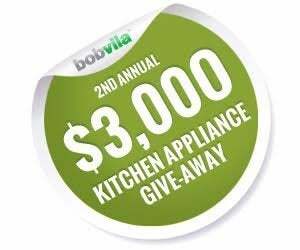 Enter Bob Vila’s 2nd Annual $3,000+ Kitchen Appliance Give-Away Today! Enter today and every this month for a chance to win your choice of eight amazing prize packages. At the heart of every kitchen, you’ll find good company, good food, and a lot of memories. Nothing says home like whipping up Grandma’s famous pie, or Uncle Joe’s award-winning chili. But even if you’re cooking up time-tested recipes, doesn’t mean you should use ancient appliances to get the job done. That’s why Cuisinart and Bob Vila have teamed up to bring you the 2nd Annual $3,000+ Kitchen Appliance Give-Away, which will award four winners their choice of top-of-the-line packages to complete their dream kitchen—and make new memories that will last a lifetime. Cuisinart products were first hailed by enthusiasts like Julia Child, who praised the company’s now iconic food processor as an innovative appliance that paved the way for a new era of cooking. Now offering an endless variety of world class and award-winning products, Cuisinart has become a household name in every home cook’s kitchen. 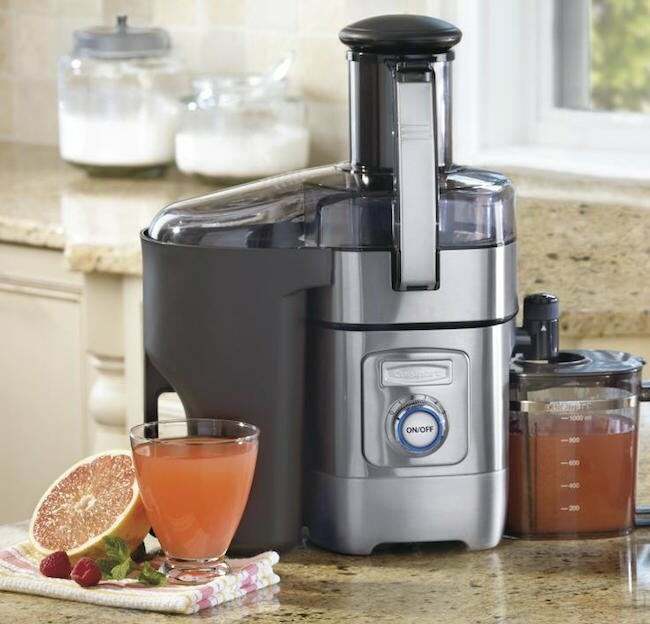 Enter Bob Vila’s 2nd Annual $3,000+ Kitchen Appliance Give-Away daily to increase your chances of winning one of these amazing packages. Bob Vila’s “2nd Annual $3,000+ Kitchen Appliance Give-Away” is open only to permanent legal U.S. residents of the 50 states and the District of Columbia. Void in all other geographic locations. No purchase necessary. Void where prohibited. Contest Period for Prize runs from 12:00 p.m. (EST) Wednesday, June 30th, 2016 through 11:59 a.m. (EST) Saturday, July 31st, 2016. One entry per household per day on BobVila.com. Alternative means of entry for Drawing is available by faxing your name and address to 508-437-8486 during the applicable Entry Period. Odds of winning depend on the number of eligible entries received. See Official Rules.